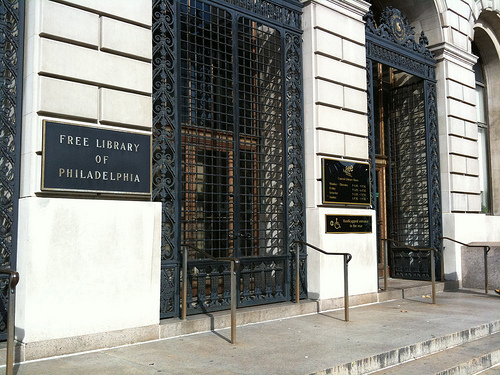 Wedding headquarters is the Free Library of Philadelphia at 1901 Vine Street, where the ceremony and the reception will be held. 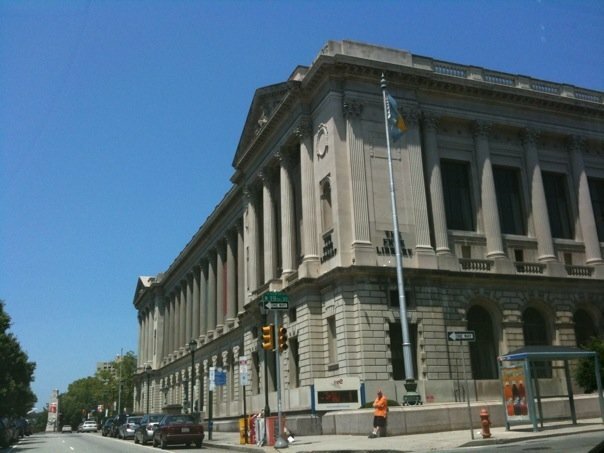 The ceremony will be in the main lobby accessible through the front doors of the building on Vine Street. Cocktail hour will be in a room adjacent to the lobby. The reception will be held on the outdoor terrace on the roof of the building. 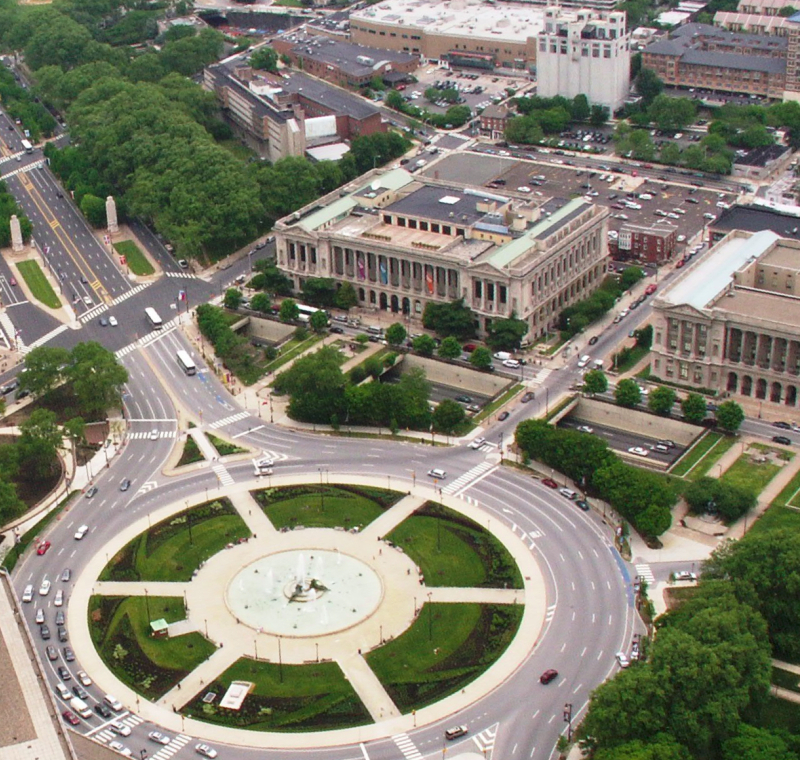 The library is near Logan Circle and the Franklin Institute at the corner of 19th Street and Vine Street.